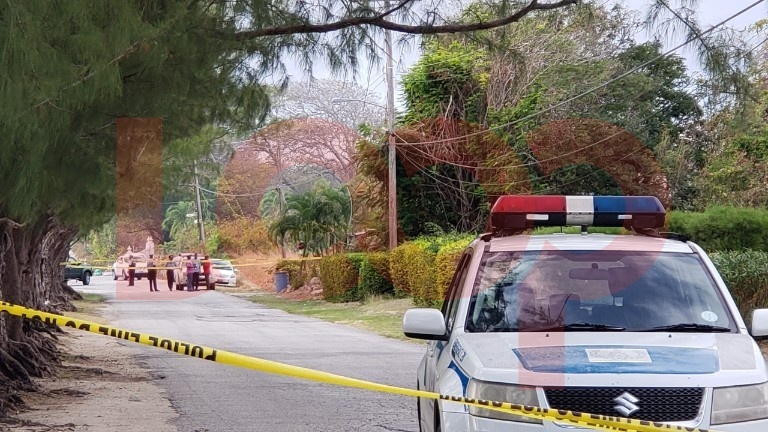 Barbados murder toll for 2019 climbs to 18 with a double homicide in a rural community. 2. JAMAL MAYERS 32 YEARS OF SAID ADDRESS. HE IS THE SON OF BETTY MAYERS. 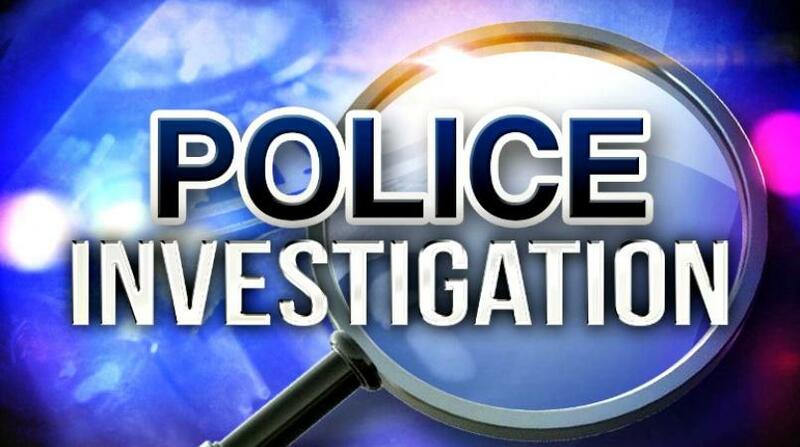 On Sunday March 17th 2019 about 8:10 pm police responded to a report made via telephione that two masked men were in the area of a residence located at Rices, St. Philip. A police unit was dispatched to the area and on arrival discovered the motionless body of a female at the front foor of a residence. Police personnel immediately summoned medical personnel and checked for signs of life. There appeared to be none. A further search was made of the immediate area and the body of a male was found in a location just outside the said residence. Both persons were checked for signs of life when the ambulance arrived. The paramedics and EMT confirmed that there were no signs of life from either of the two individuals. Police are carrying out intensive and sensitive investigations. Police have cordoned the immediate scene and restricted movement of vehicular traffic along Rices Main Road in all directions. Any person who may have any knowledge or would have witnessed or heard anything pertaining to the occurrence of these homicides are asked to contact Police Emergency at 211 or any Police Station, Crime Stoppers at 1 800 (TIPS). Any information you give will be taken in confidence. Police have confirmed the double homicide. Police PRO Rodney Inniss said that the victims are one male and female. He said so far that the relationship between the two has not been confirmed by family. Police have cordoned off the area and are the scene. 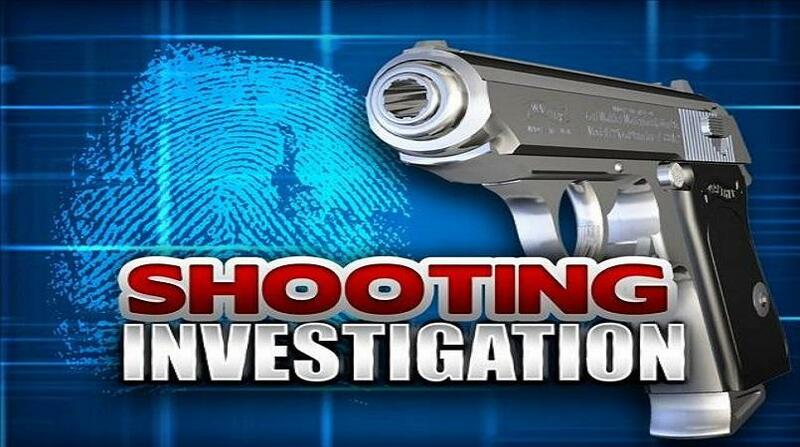 Police spokesman Acting Inspector Rodney Inniss has confirmed a shooting incident in Rices, St. Philip. Reports to the police are that there are two gunshot victims. Ambulances and police at the scene. This was reported moments ago around 8:30 pm, Sunday, March 17, 2019.